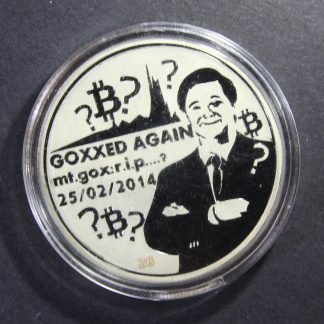 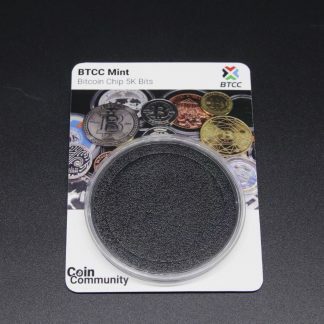 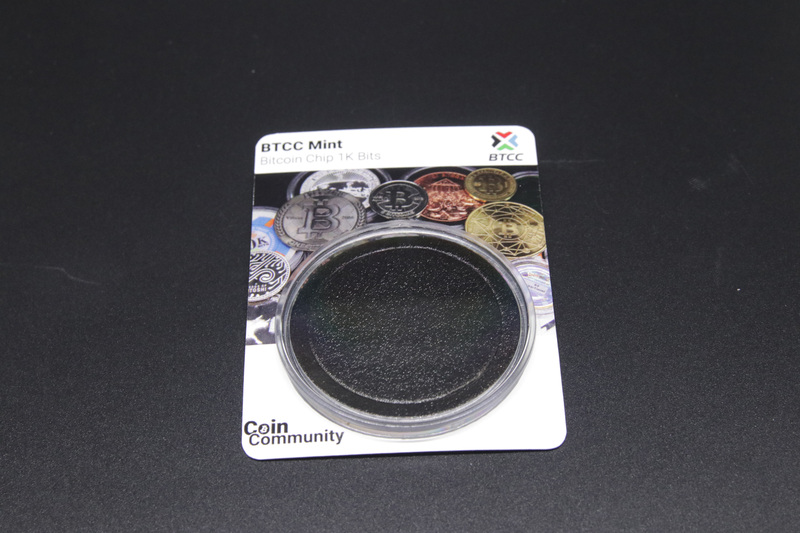 This is a Regular BTCC 1k Chip Chip Coin Card.The card has a Coin.Community hologram to verify it’s authenticity. 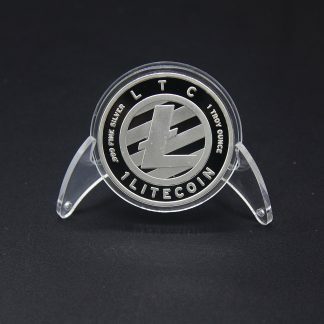 It also includes a lighthouse capsule and foam insert. 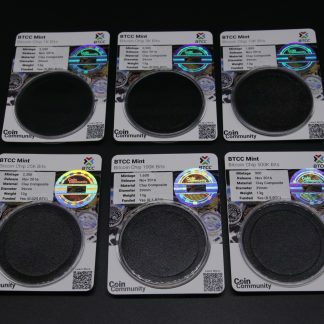 Regular Coin Cards are designed to fit into standard card collector pages and slab pages. 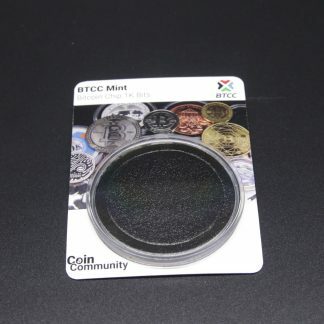 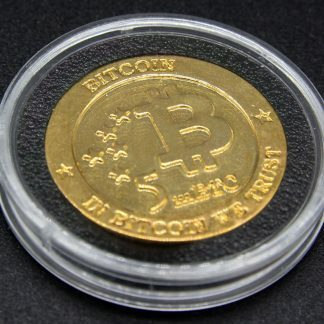 This is a generic set which means the image on the card is not of the specific coin. 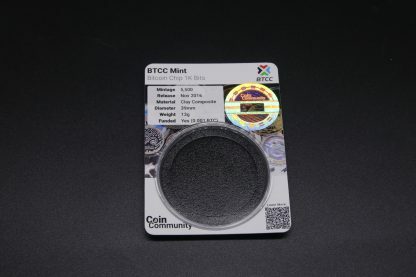 It is an unlimited print.